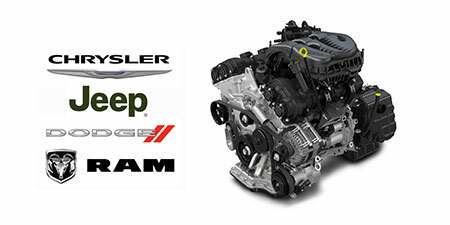 Chrysler Dodge Jeep Ram of Paramus provides a full lineup of genuine OEM Mopar parts for your Chrysler, Dodge, Jeep, Ram car or truck. Get the exact part you need made to manufacturer specifications, so you know the part will work and fit properly. The experienced parts staff at Chrysler Dodge Jeep Ram of Paramus is standing by waiting to help you get the right part you need today. If you're unsure on the exact part, you can request help through the form below or call our parts department directly at (888) 848-2716.